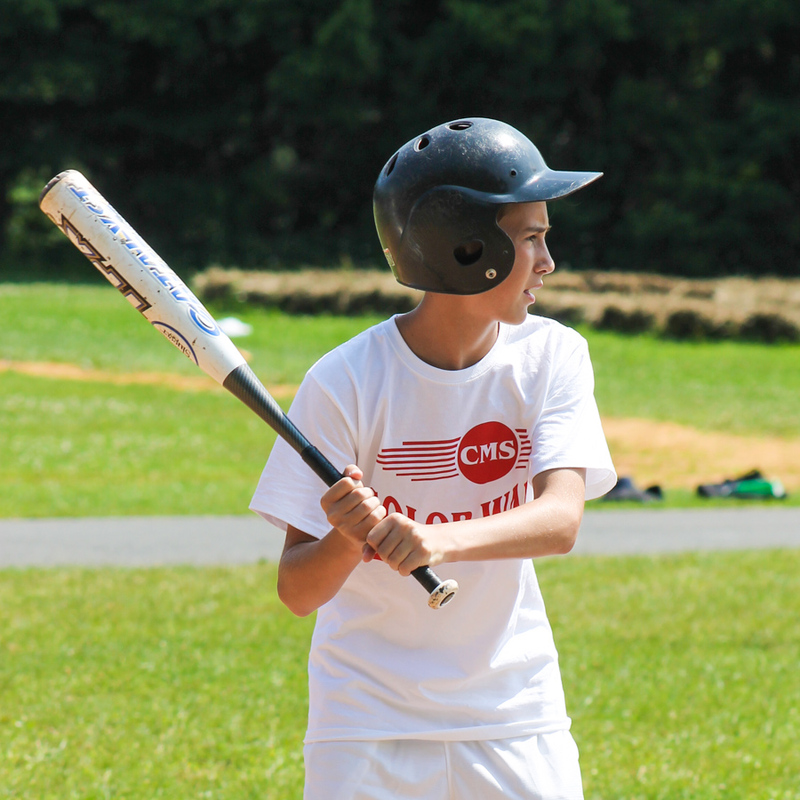 Rookie Days are designed for children entering 2nd through 5th grades this September. 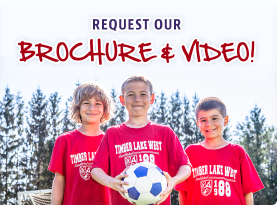 Rookie Day is a one-day program that invites prospective campers (entering 2nd through 5th grade next September) to participate with other prospective campers and our current campers in the activities, spirit, fun and excitement of Timber Lake West. Parents start the day with their children. 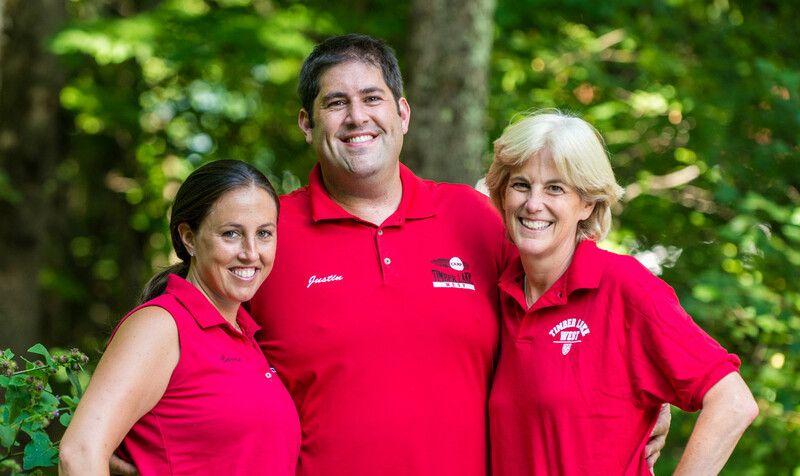 Then, as the children go off with their camp counselors and new friends for a power-packed day of activities and fun, parents get a complete tour of our campus, get to meet our staff and speak with our directors. After that, it’s time for parents to have some fun! Enjoy local sites, engage in some of the area’s activities, and lunch in town on us! Return later in the afternoon to pick up who we hope will be our future campers. Why Attend a Rookie Day? 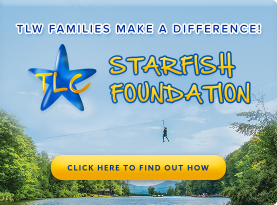 Selecting the right sleep-away summer camp for your child is both important and complicated. Camp is, for most people, not a one-time experience. 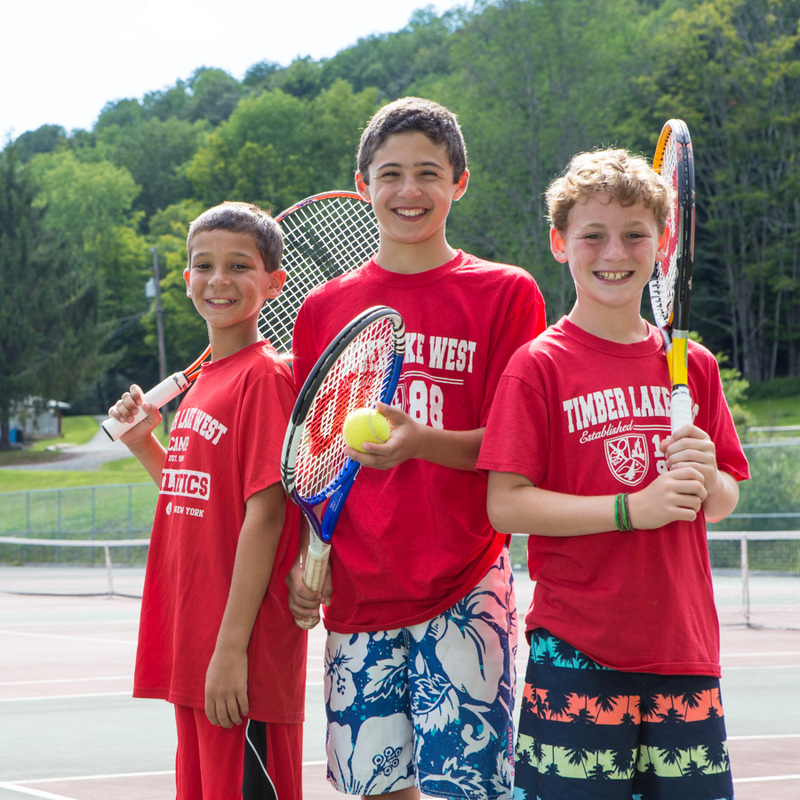 The camp you choose for your child now should be the camp that he or she experiences for six or more years. These experiences will help guide your child in their social, emotional and recreational growth, positively impacting them for many years to come. That is why making the right choice for your child, among so many different choices, is so important. Rookie Day helps make choosing the right camp a little easier by allowing your child to “taste” the camp experience, while giving you, as parents, a close-up look at the facilities, program, supervision and philosophy. There is no fee to include your child in our Rookie Day. However, in order to maintain a quality experience, we can only take a limited number of boys and girls and do so on a first-come, first-served basis.